Last year this sweet boy came to the United States with our Orphan Hosting program. While he was here, he spent four weeks living with an incredible family who advocated to help him find his forever family. 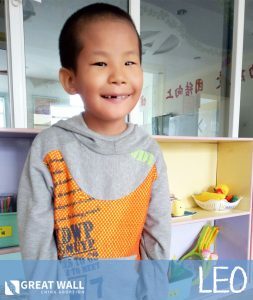 Now we are DELIGHTED to announce that a family has begun submitting their paperwork to bring him home FOREVER! It is so amazing to see another Orphan Hosting story turn into an adoption journey. Congratulations from all of us at GWCA and CAN, we’re so excited to follow the rest of your journey home! There are still a few kids from our winter Orphan Hosting program who are in need of families. 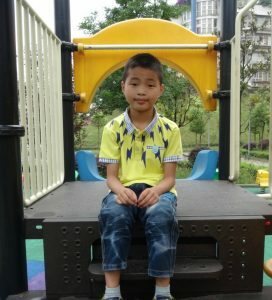 These kids have all spent time with families here in the United States, so we have much more information about the personalities and needs than would typically be available in our China Waiting Child adoption program.